The majority of clients in Hull and Beverley I see come to me for help with anxiety or even panic attacks. While many of these clients have seen counsellors and been to the doctor they were left feeling the way they did before they sought help. While talking to somebody about your feelings and worries, etc. can be very helpful it isn’t always the answer to a deep-seated anxiety problem. In fact it usually isn’t. Some fears are so deep and some issues stem from a long time ago that they simply can’t be talked away. In addition to this many people have no idea why they feel the way they do. In other cases they know exactly when they started feeling anxious but still can’t stop feeling that way. While working with me in hypnotherapy we will nearly always work on the underlying root causes, no matter whether they are known or not. There are different ways of working with it and I have a very high success rate in terms of releasing and softening anxiety-based issues. Problems that have been there for years often can be shifted in a short space of time under hypnosis. Clients leave feeling much lighter, better than they’ve felt for a long time. Anxiety isn’t something that should be managed as we don’t have to live with it in the first place. 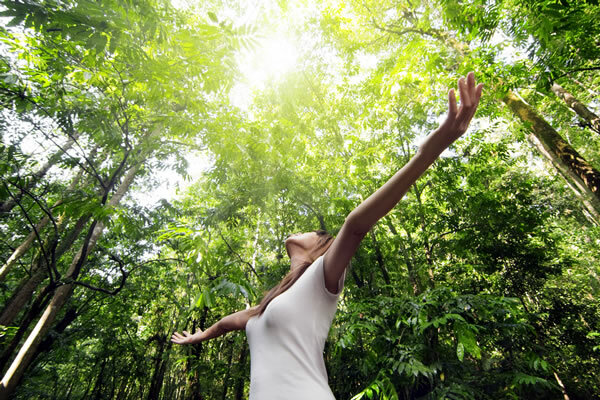 Hypnotherapy can help you to live your life freely and easily. If you live in Hull, Beverley or East Yorkshire contact me today to book in a session to move forward with me “Sabine Stone”.